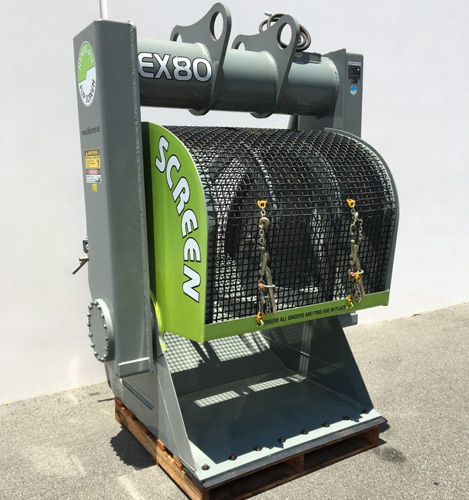 The EX80 Excavator Flip Screen is revolutionising materials handling in industries such as construction, demolition, mining, waste transfer, scrap metal recovery, quarrying and many other areas. Flip Screens are manufactured locally in Wagga Wagga, NSW, Australia, not assembled in Italy like many other brands. 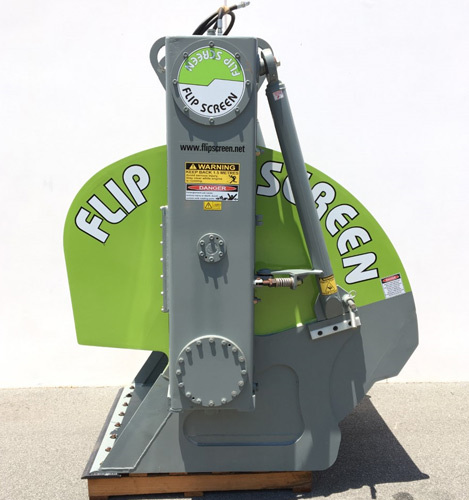 For pricing or more information about the Clearance: EX80 Excavator Flip Screen fill out the form and we&apos;ll be in touch soon. Alternatively call (08) 9457 1544.